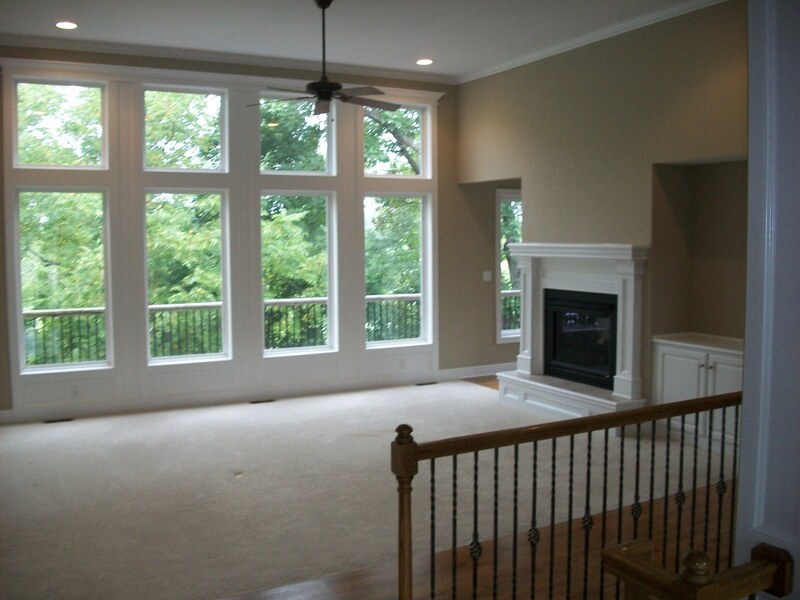 BARRIER HOME IMPROVEMENTS offers a large range of products in the Building and Window Industry. We have been established for over 20 years and offer a range of services that no other can match. The experience gained over this period has helped us keep the quality at an affordable rate.